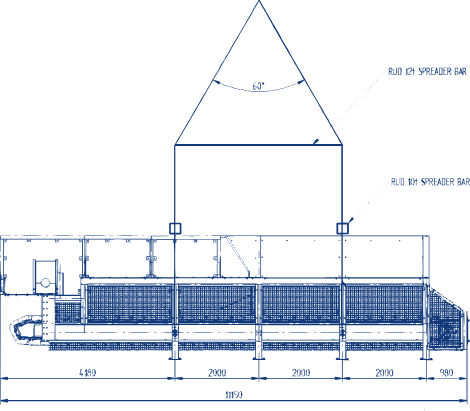 We engineer and manufacture solutions to construction challenges. 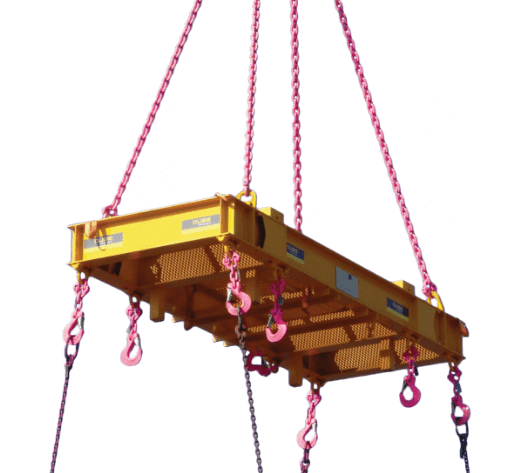 RUD Australia’s team of engineers are experts in lifting and conveyor systems. We design and supply customised solutions to achieve outstanding results on complex projects. Our engineered products improve safety, strength and performance. 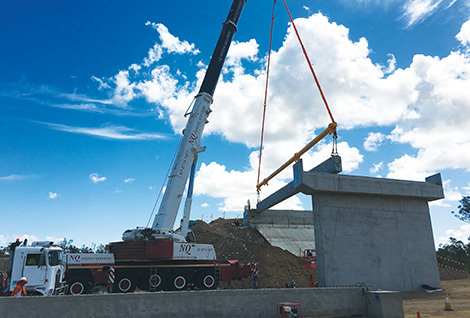 RUD Australia’s products and solutions help companies confidently manage risk in infrastructure projects. The strength, quality and design of our products make work on construction sites simpler and safer. 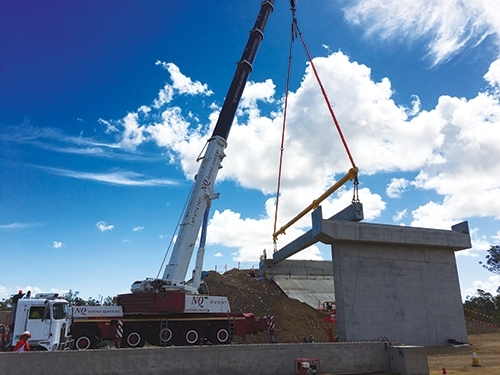 RUD Australia’s conveyor systems, slings and lifting points are enduring investments in quality. Our chain technology and lifting solutions are exceptionally strong and lightweight. With our products and expertise, new capabilities become possible. Achieve better results now and continue to see benefits in projects to come. Learn more about how our engineered solutions help the construction industry by reading our complete guide. A total of 11 km of highway was constructed during this stage, including: 8 bridges, 80 culverts, 1.6 million tonnes of imported embankment, 300,000 tonnes of pavement material.